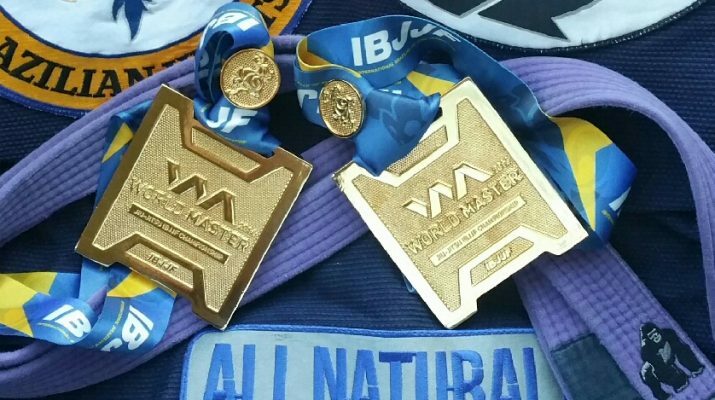 Double Gold at the IBJJF Masters World tournament this weekend. 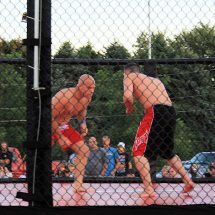 Five wins, all by submission (light switch, arm bar, Ezekiel, bow n arrow and reverse arm bar). 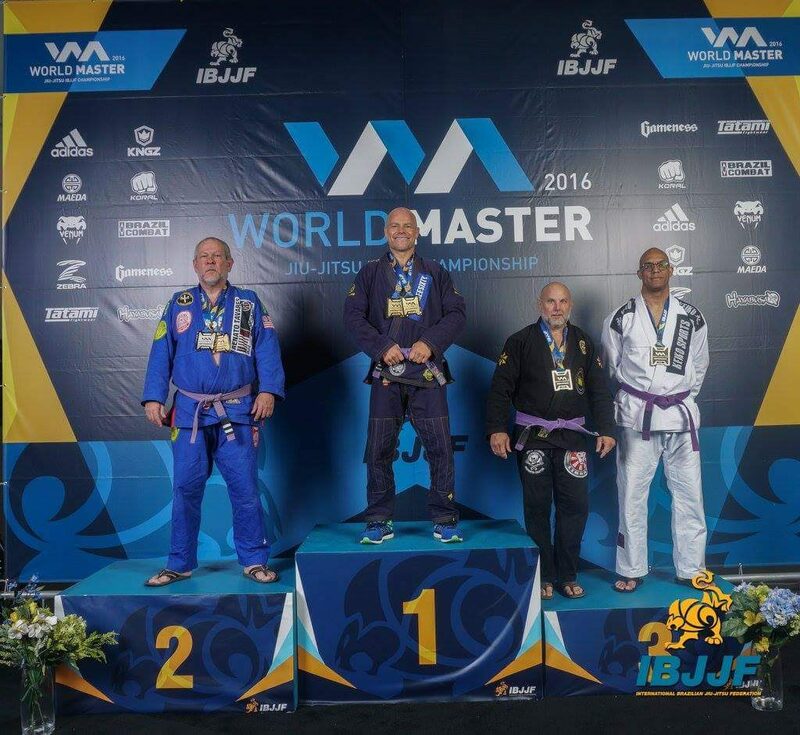 11 men in my medium heavy bracket, 7 in the open division. I made some more new friends, got to see many old ones. I have some great teammates and a great coach, which makes this even more fun! 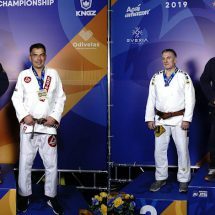 Last year I won double gold in the purple belt Master 4 age group. 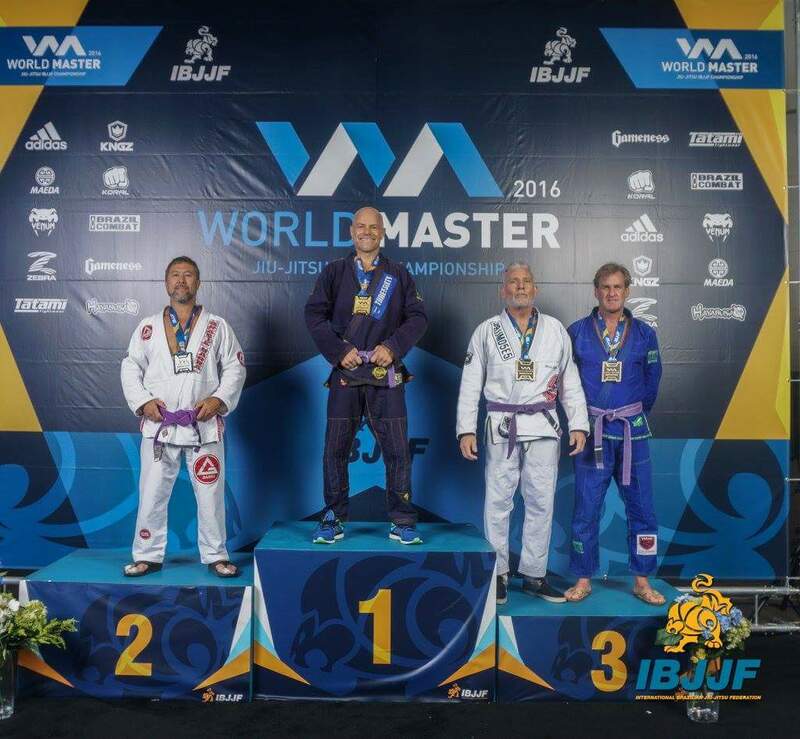 My age this year, puts me into the next five year bracket, so I competed at purple belt Master 5 this weekend.